This Daltile Semi Gloss Garden Spot 4-1/4 in. x 4-1/4 in. Ceramic Bullnose Wall Tile is constructed from durable ceramic material and features a non-vitreous water absorption rating that makes it a great choice for installing or renovating an indoor wall or countertop. 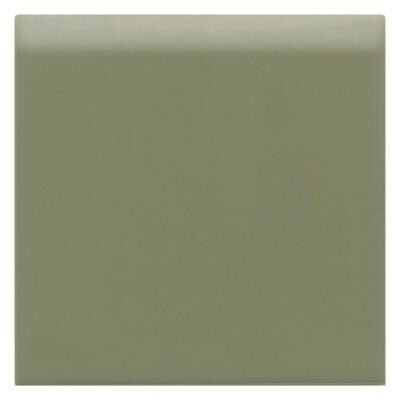 The combination of attractive green coloration, a low-sheen, semi-gloss finish and slight variations in tone creates a stylish look that makes a seamless addition into a variety of decorative schemes. You can buy this product in our internet market. We will be glad if you make the right choice.